California’s High-Speed Rail project is . . . well . . . very California. Mix some forward, independent thinking (it was first proposed by then (and now) Governor Brown back in the 1980s), with a dash of high tech (travel from San Francisco to Los Angeles in under 3 hours anyone? ), a pinch of environmental consciousness (depending on who you’re talking to, this is after all, California), some angry Central Valley farmers (enough said) and a sprinkle of celebrity glitz (remember Tesla’s Elon Musk’s Hyper Loop) . . . and you have California’s High Speed Rail project. 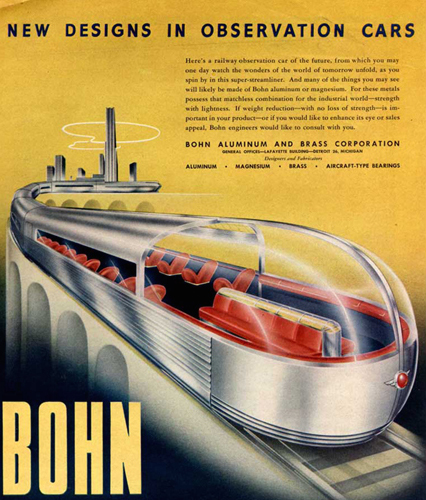 But California’s not the only one thinking about the future of rail. 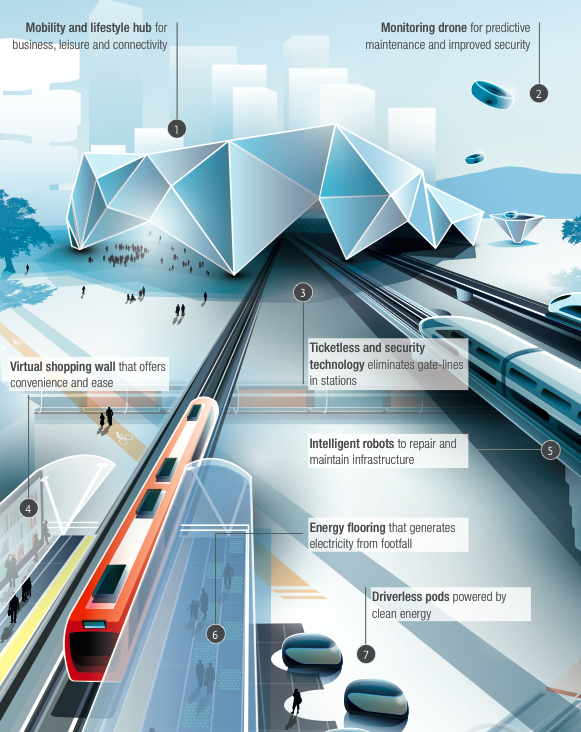 So is global engineering firm Arup, whose Foresight + Research + Innovation team released a report this past month entitled the Future of Rail 2050. Among its predictions are driverless trains, hydrogen-powered locomotives (“hydrail”), integrated multi-modal transport systems and a revolution in freight distribution thanks to 3d printing. All you need to add is great music, great coffee and people will park and ride.